OK, time is 10:13pm Friday 31st (delayed upload). I’ve just returned home from one of the worst weeks. Nothing, it seems, has gone right. But no, I think that I can only blame myself. THe reason for this most recent outpouring of despair is that I have just return from youthgroup. This is the ministry that I helped to set up two years ago, and that I have grace to continue to work in it. Yet while God has afforded me this opportunity, in fact it should be recognised as not actually requiring me, but I am able to share in His work only by His grace. So why does it cause me so much pain? Sure I see that my kids (the primary school aged peeps that I get to hang with each week) are growing, and that is really awesome. I can’t believe the way that God is working there. But the older group whom I’m sometimes involved with, as I was tonight, cause me nothing but trouble. Well, not all of them, a select three. But not them, me. This morning, we heard God’s word from Colossians 3:5-14. The message: rid yourselves (put to death) sexual misconduct, but also filthy language. And so sure enough, I therefore tonight lose my temper and swear. Bad language is a habit that I haven’t ever been able to kick completely, but never to my youth group kids before. And as I was driving home this evening, I’m wondering what is it that causes me to sin so badly?!? To forget what I had heard mere hours ago, and do the complete opposite? This evening, I seriously wondered why I am in ministry. I still have no idea what I want to do after college, but nothing has torn me like this. Nothing gives me great joys, but seriously low lows. I don’t think I’m cut out for this. I have no idea how to handle these pressures. And this current context is light compared to what full-time paid ministry will be. If I’m screwing up so badly now, how would I ever be able to handle it in the future? Since posting the lyrics of Miserabile Visu (Ex Malo Bonum), there have been a number of people who like me, have google-searched the meaning of the phrase “A Man is Coming in Thirteen-One”. There are quite a few thoughts out there, and there is one in particular where the person has gone through and referenced nearly every line. There are some thoughts on that interpretation that I am still unsure about, but have a look if you want. I thought I might post some thoughts on this lyric, from a most awesome song. The Context: Here’s the bridge, repeated twice. It’s actually best if you see this in context. On both occasions, “a man” is mentioned in the line before. The first time, the phrase is “A man who was raised up in the sea”, the second being “a man from the seven hills”. Revelation 13:1 And I saw a beast coming up out of the sea. He had 10 horns and seven heads. On his horns were 10 diadems, and on his heads were blasphemous names. So where is the man? In light of the first use of this stanza, in the context of “a man who was raised up in the sea” we could speculate that Anberlin are drawing the two images together. But that’s just guess work isn’t it? Well, Revelation is what is called an “apocalypse”. The word means a revelation or viewing of some previously unknown information. Revelation is therefore an unveiling of previously unknown things. The content is quite mindblowing though, it’s the end of history, the big Finale. 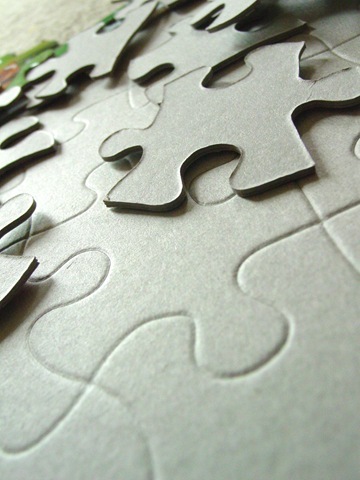 And so that we can understand it a bit better, God reveals the information through imagery. So we could make the case for the beast being an image that represents some reality. We must be wary however of being too allegorical and saying that for every image, there is a corresponding “reality”. This is the limit that keeps our interpretation in check. At this point, we look at the second time this stanza is mentioned, in the context of the man from “Seven Hills”. While we could see that because the number seven recurs, the seven hills is the same as the seven heads of the beast, this is not a good enough reason. Seven Hills is another way for referring to Rome, which was founded on seven hills. This is significant, as Revelation can be seen through a political lens. As such, Revelation also could be interpreted as a political treatise against “Babylon”. If you were being persecuted, it’s not wise to draw attention to yourself by attacking the persecutor with a political letter against them. Anti-language is used, and as such, it is common for “Babylon” to be used for “Rome”. Hence, the man from seven hills could be a direct reference to the persecution from Rome. “Coincidentally” there is a passage in Daniel where the image of a beast is again thought of to be “Rome”. Drawing on these thoughts, it is more than possible that the seven-headed beast is Rome. What does this mean for the man? What does Rome have to do with the man mentioned earlier? Well, Rome is the epitome of evil, everything that God would hate, and which hates God in turn. The two are polar opposites. As such, Rome could be described as an instrument of Satan, the one who fights against God. However, we are not talking about a dualistic eternal struggle between “good” and “bad”. God tells us that this war is won, but not yet over: there are residual conflicts even though the outcome is already decided. Back to topic however, as the man is now the reality behind the image of the beast. He is the one who deceiving people, who is killing people, who putting people to flight. Identity? Perhaps Satan himself, perhaps his agent the Anti-Christ, I’m not sure which. “A man is coming in thirteen-one” is a reference to the one who in the end times will persecute and deceive mankind, particularly Christians. Most probably the antichrist. But don’t leave it there. 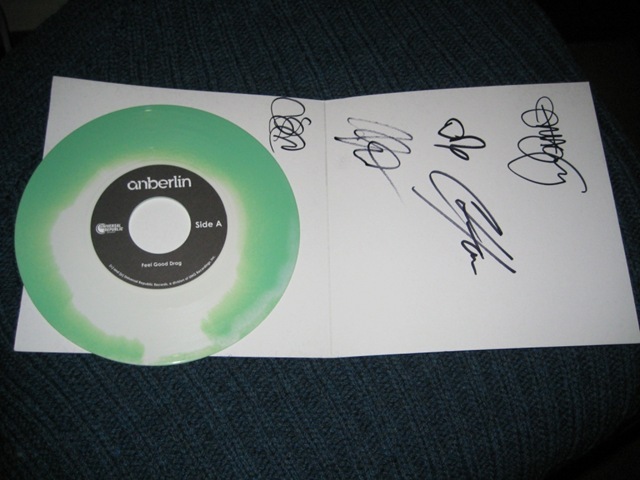 Because whatever Anberlin meant (I give my opinion, but it is by no means certain), they make a clear plea in their chorus. Children is a term often used by the author of Revelation as a way to refer to the family of believers in Christ. This is their hope: look to the eastern sky (where the sun rises). Look to the dawning of a new day. The day when Christ will return, and finally defeat the man in thirteen one. The day when suffering and horror of this life will end. I now ask you a personal question. Will you belong? Where do you stand on that last day? 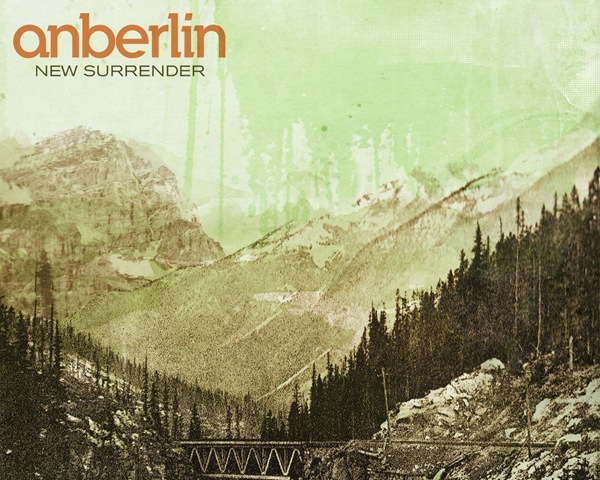 The final song off “New Surrender” by Anberlin. Online consensus is Rev. 13:1 is the driving image behind the song. Not too bad for a band who has just gone mainstream. Awesome musically, and the content is an important reminder of what we are moving towards. Our sermon last night was on God’s guidance, finishing off a series on Listening to God Speak. The message was last night, keep your eyes on the prize, and your feet on the path. It was a strong reminder that as Christians, we are moving towards a goal – heaven – and that every choice we make must be aiding our journey there. “A man is coming in thirteen-one“. He’s gonna try and sway us from this goal. Keep your feet on the path. Keep your eyes on the goal – Christ. “Look children to the eastern sky” because that’s where the sun (Son) comes from each morning. I was just reading the online community discussing the meaning of this song. 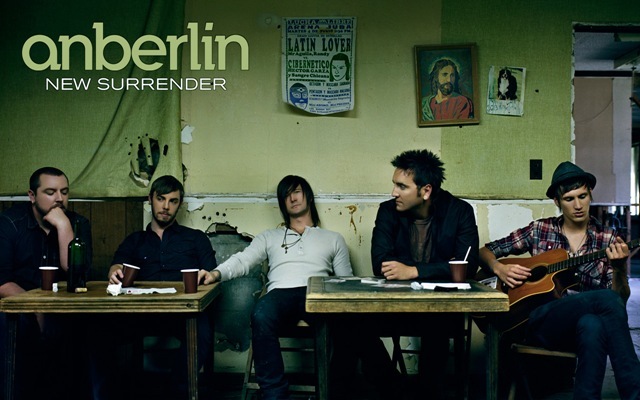 The lead singer of this band Anberlin, Stephen Christian, is a man with nothing short of sheer lyrical brilliance. Someone made a comment that that final song of their last album (*Fin) made much of the motif of the “Patron Saint of Lost Causes”, which is supposedly Jude’s (author of the book of Jude) title. Supposedly. But interesting that Christian’s last song has made the progression from Jude to Revelation – well I think it’s cool, layers upon layers of meaning. Great to see it in the mainstream music media.